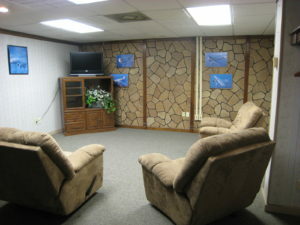 Jack Brooks Regional Airport is an efficient and economical destination on your next flight. Our Jack Brooks County FBO has some of the lowest full-service fuel prices in the region and unbeatable service. 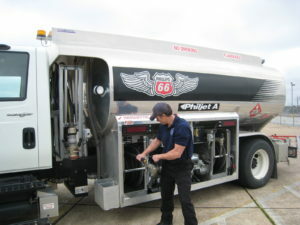 Jack Brooks Fuel Service FBO provides into-plane fueling at the same low price at every location on the Airport, including individual hangars, and will have you fueled and on your way in no time. Our Flight Service desk is manned by both our fuel service technicians as well as our Airport Rescue Fire Fighters 24/7, so there is no “late call out” fees. Our FBO is located in the GA terminal located off of Taxi way D. Aircraft parking for our facility is located on the N ramp located off of Taxi way Bravo. 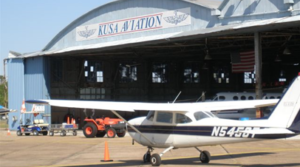 tel: 409.727.7900fax: 409.727.7901website: http://kusaaviation.com/e-mail: kusa@kusaaviation.comKUSA is a full service FBO (Fixed Base Operator) located in Nederland, TX. Kyle Knupple acquired the lease of their facility September 2006 and upon completion of the office renovations, they were open officially January 1 2007. 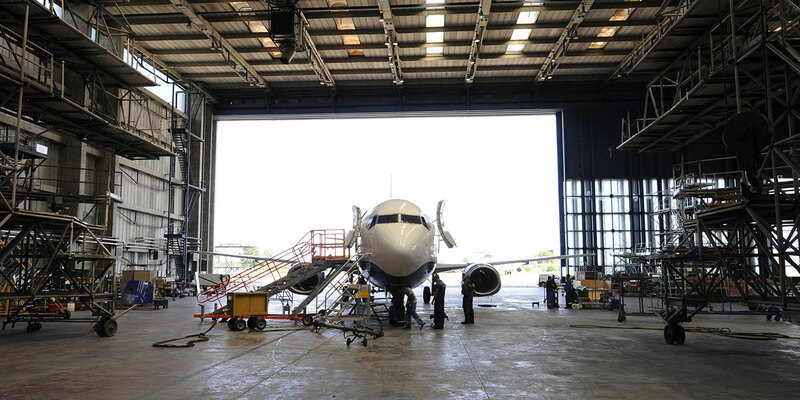 KUSA main office is located at 4700 Hangar Dr. with Hangar space on Taxi way F and is a 20k sqft facility with large ramp space to accommodate the largest of aircraft (as large as 737). The hangar itself has weathered decades of storms but as you enter the FBO, you realize that you are inside a first class FBO and the staff makes you feel right at home. There is such a personal touch that KUSA employees give their clients that they routinely see more activity than the actual commercial airport. Visit our Gallery page to see more. Kyle E. Knupple is a home town guy. He has a passion for aviation and all that goes with it. Kyle has been overheard saying “There is not a day that goes by that I don’t have the desire to leave the ground!”. It must be true, because Kyle is one of those Pilots that has such a wide variety of hours in almost most every personal and business class aircraft. Kyle also has a passion for the betterment of his community and advancement of the Jefferson County Regional Airport. Allow KUSA Aviation FBO coordinate all of your ground services needs and consider us as your own Personal Flight Department! Parking is always free at Jack Brooks Regional Airport. You'll save up to $20 per day when you park and fly at Jack Brooks Regional Airport.